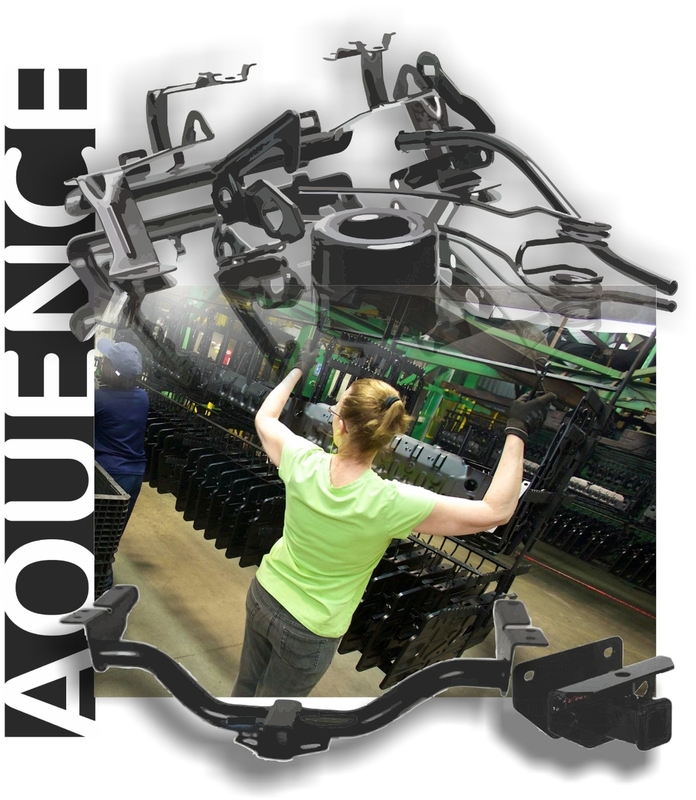 Back in 2010, when Ontario's manufacturing community was in need of an Aquence coating supplier, Plastico Industries answered the call, and invested in a new line. Production began in 2011, and today, Plastico remains as one of just a few Aquence coating suppliers in the province. A-coat (Aquence), previously known as Autophoretic is a dip process that bonds to iron, where an organic polymeric emulsion chemically deposits on the surface of a clean iron substrate. This is an environmentally friendly and sustainable coating process with unlimited throwing power, offering a completely uniform coverage, with excellent corrosion and scratch protection properties. One ‘stand-out’ point on A-coat is its ability to coat an entire part, both inside and out, a corrosion protection benefit rarely found in other coatings. ** Temperature resistance of ACC® 866™ Series Coating is dependent upon duration of temperature exposure and other environmental conditions (such as air flow and presence of moisture). Lifecycle testing for parts that will be exposed to temperatures above 200ºF or 90ºC is recommended. is an environmentally responsible epoxy-acrylic urethane coating, free of heavy metals, with low VOC that delivers enhanced corrosion performance for demanding applications like frames and chassis components. Aquence® 930™ Coating has been tested to achieve 1000 hr Neutral Salt Spray (NSS) performance and is equal or better than traditional coating methods on automotive OEM cyclic corrosion tests.